So much yes on flexibility. 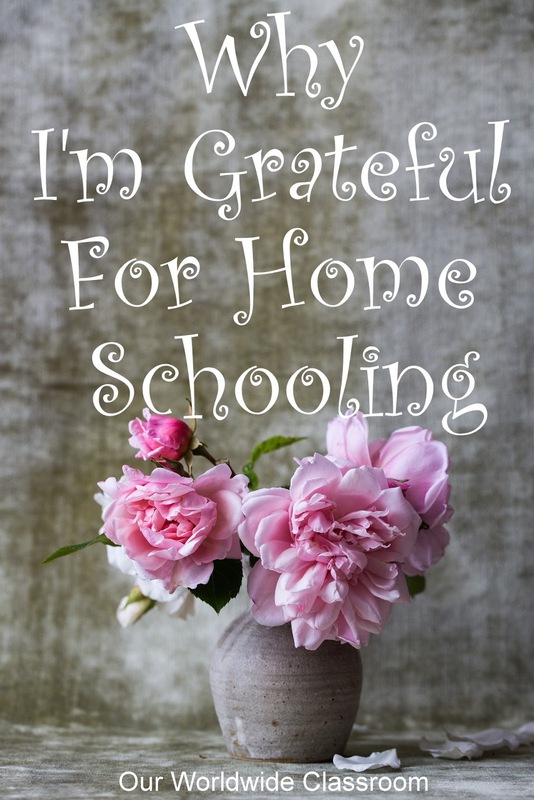 How interesting that you would name finances in a list of reasons to be grateful for homeschooling. I am so used to seeing it as a negative because of the cost (usually compared to public school) and because of the loss of an income (yet there are many who homeschool while working full time). It really is what you make of it! Thank you for this new perspective. Yes to all of these, even finances. In our situation, we were in private school first, which makes homeschooling significantly less expensive. An honest list that I fully agree with. While the reasons chosen to home educate are different for each, I feel like I could have written this list.